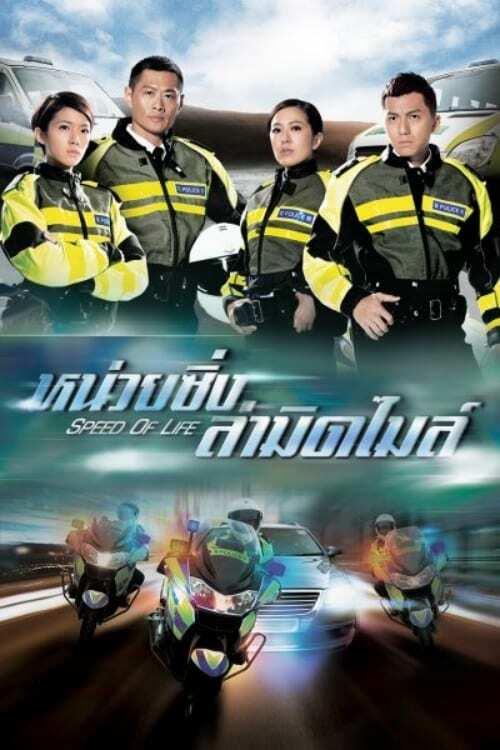 Hong Kong traffic E&C inspector To Cheuk Fung is dedicated to his mission. He and his subordinates often go undercover so they can easily prosecute those who speed, drunk drive, and hold illegal licenses. Cheuk Fung is an extremely cold person, serious in speech and manner, but he is strangely close friends with the boisterous Sze Ma of the investigation team. 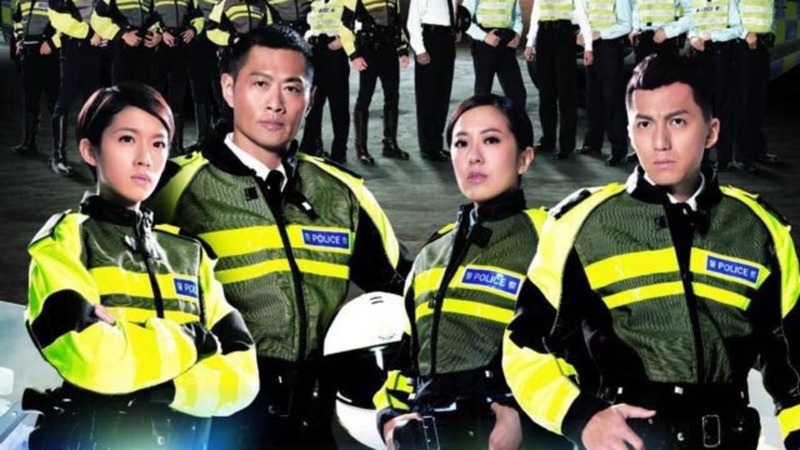 The duo are left speechless when they meet the rookie cop Bui Sam Yau, who they assumed would not be able to withstand Cheuk Fung’s strict demands. But after Sam Yau helps Cheuk Fung dispel a worry that he has kept locked in his heart for many years, the two grow extremely close, forming a pseudo father-daughter relationship. Sam Yau’s satisfactory performance catches the attention of Sze Ma, who convinces her to join his team. Sze Ma has been less than pleased with his subordinate Yiu Yiu, who prefers to do everything by the book and fails to catch up to Sze Ma’s painstaking style of investigating. Meanwhile, a racing gang has been wreaking havoc in the streets, sending out provoking messages to the police. Cheuk Fung and his team are given the light to track them down, but he ends up stepping into a dangerous boundary. A dark haze he has been avoiding once again appears before his eyes.